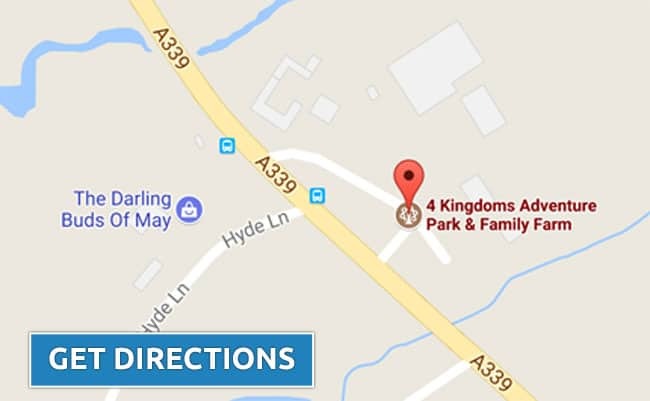 If you have visited 4 Kingdoms before we would love to have your feedback. Every day our management and team work extremely hard to give you a fantastic day on the farm. We're glad to say that over 97% of our customers are completely satisfied with their visit and find us outstanding value for money when measured against other venues that charge entry and extra for rides. 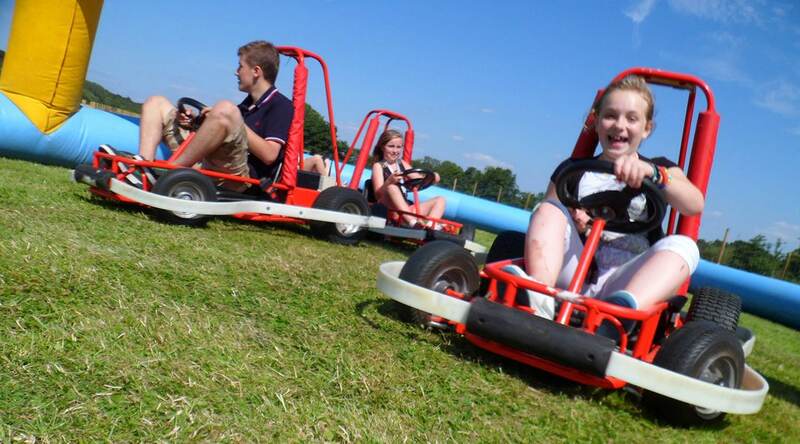 We encourage your feedback so that we can continue to make changes that improve the farm, train our staff, decide which rides to invest in and make us the best farm and park venue in Hampshire and Berkshire. Leave A 5* ReviewWe Loved It! Leave A 4* ReviewSometimes Customers Do This Because They Never Give 5*! Leave A 3* ReviewSomething Must Have Gone Wrong, Was It Really Over 50% Of Your visit? Leave A 2* ReviewIt Was 75% Bad And Only 25% Good? Leave A 1* ReviewYour Complete Day Was Ruined And Your Kids Had No Fun At All? 4 Kingdoms value you as a customer and as such can promise that your data will never be shared with any party outside of 4 Kingdoms Adventure Play & Family Farm.